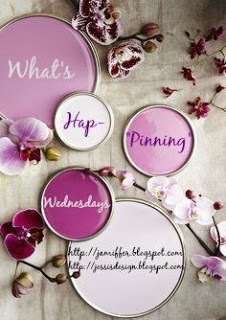 Hey ya'll and welcome to another What's Hap-'pinning' Wednesday where you can link up with Jenn and myself to let us know anything that's currently going on in your life. Just grab our button below and join in! The holidays are just around the corner (you know, next week to be exact!) 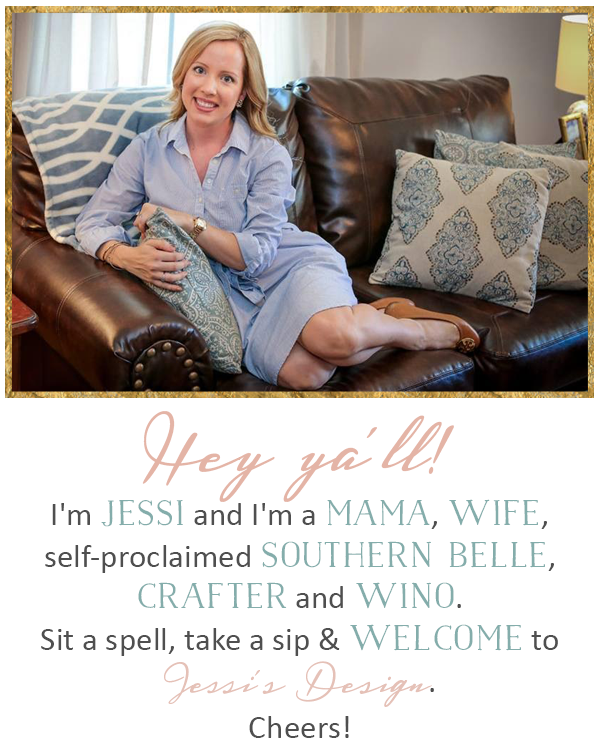 and it’s time to start planning this year’s festivities! 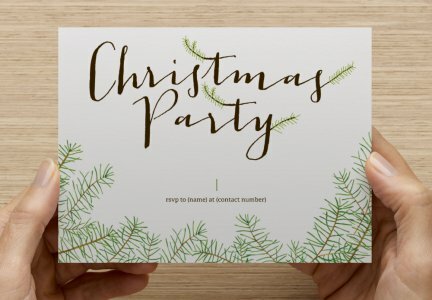 If you’re hosting a holiday party this year, you’re going to need plenty of time to plan ahead. 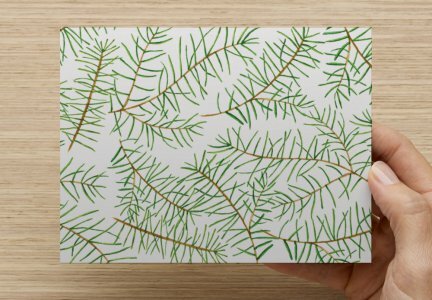 From preparing a guest list to floral decor, there are lots of things that you’ll need to put on your to-do list. This year we'll be hosting our 3rd annual Christmas party for all of our family and friends and I absolutely love it! To help you plan the most memorable party of the year, FTD compiled the top 11 holiday entertaining tips from pro party planners including celebrities, chefs, and designers like Gwyneth Paltrow, Nate Berkus, and Ina Garten. (I love a cooking channel binge!) The tips are organized into a helpful timeline so that you know what items can be prepared ahead of time and when to do it. Follow these stress-free holiday entertaining tips and get inspired to start planning your own holiday party! We mainly do finger foods and heavy hors d'oeuvres and some of my family brings larger dishes as well. We do a full bar usually and this year we want to add a signature drink so give me your favorites and any suggestions ya'll might have! Click here to see more tips from your fav celebs and more! A Christmas party sounds like so much fun! Love all of those tips from the pros! And those invites are so cute! Those invites are so cute!! Christmas parties are always fun. oh love those tips! so smart to assign seating. and love the invites! I hope someday I have a house that will hold lots of peeps for a celebration.